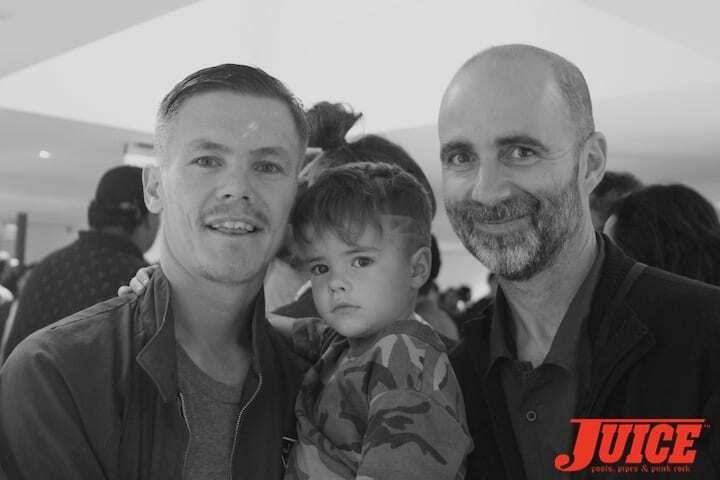 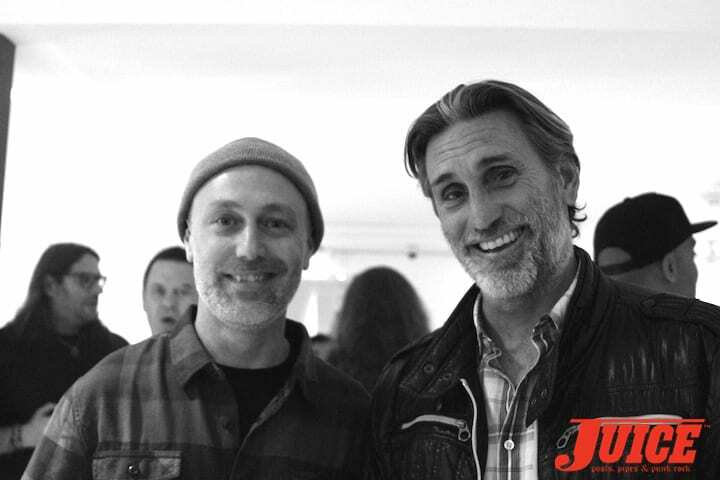 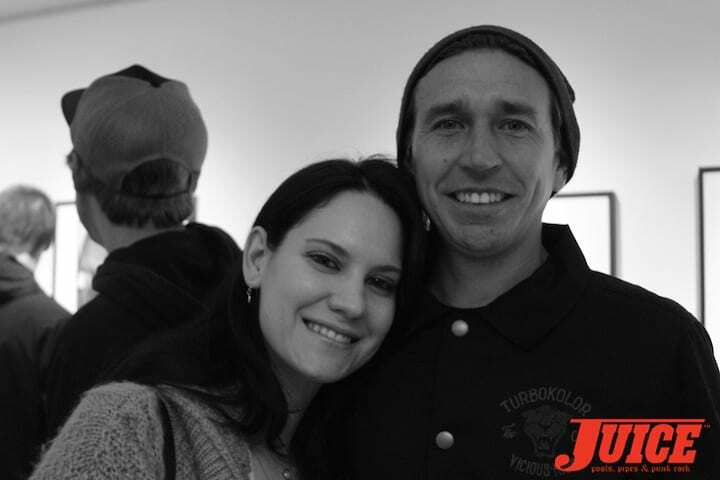 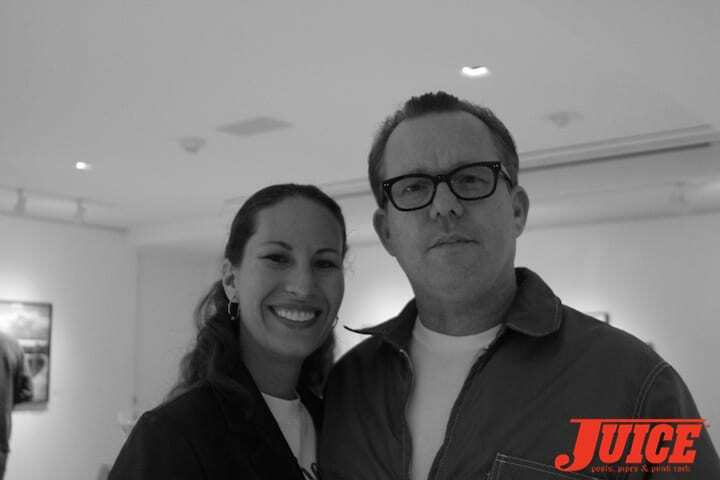 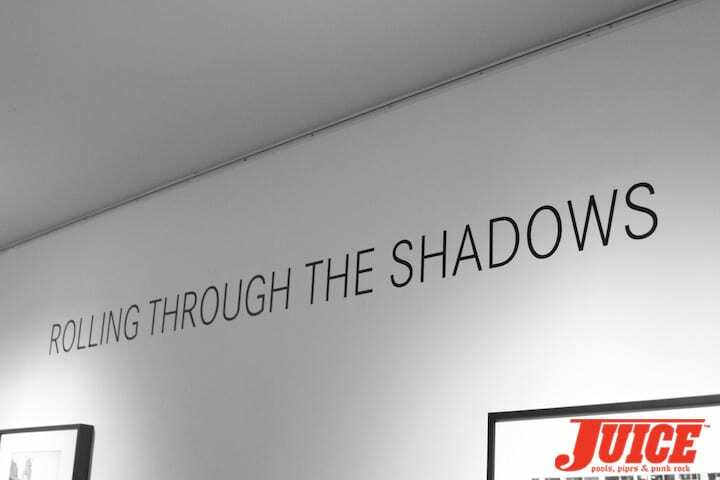 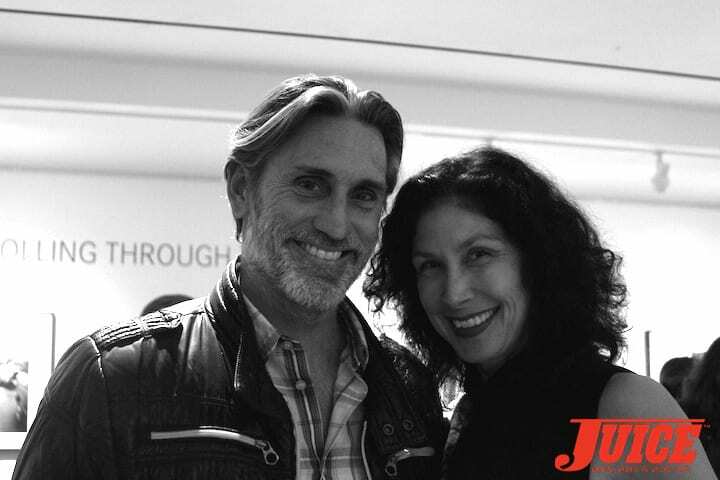 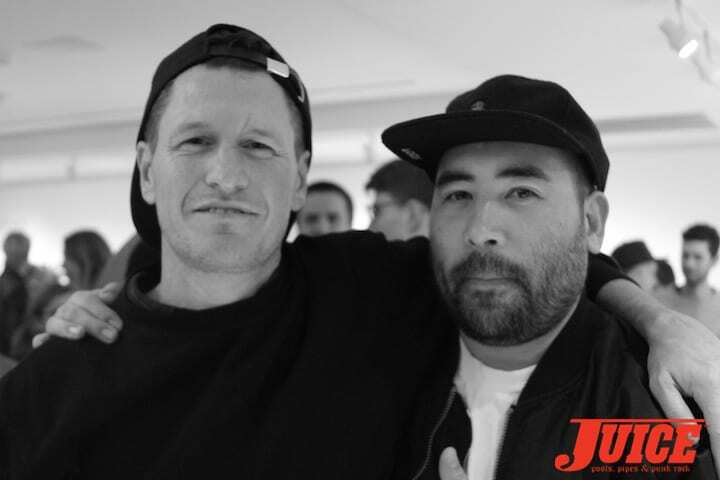 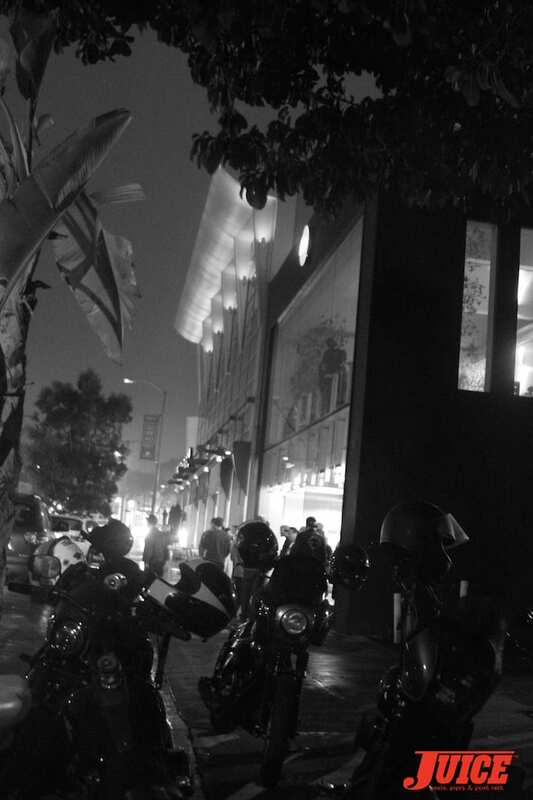 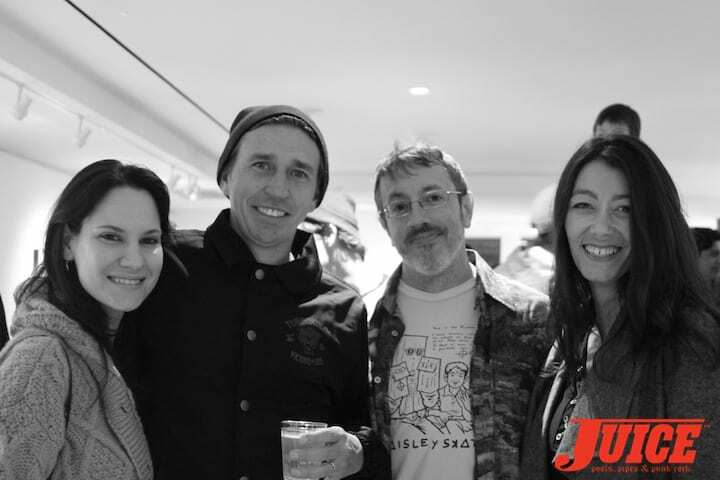 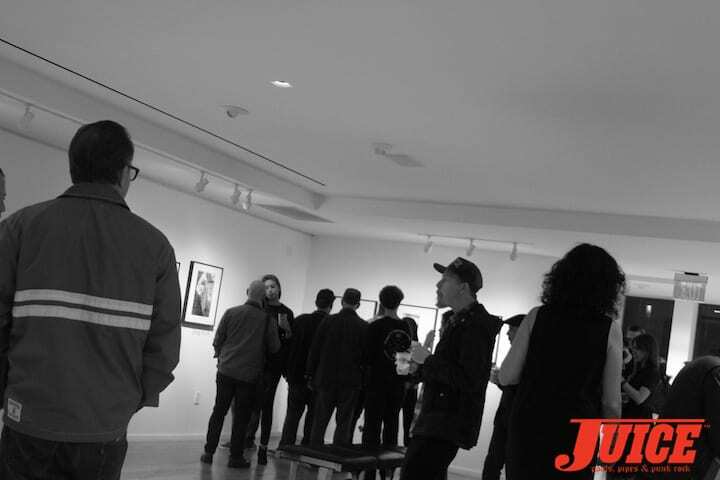 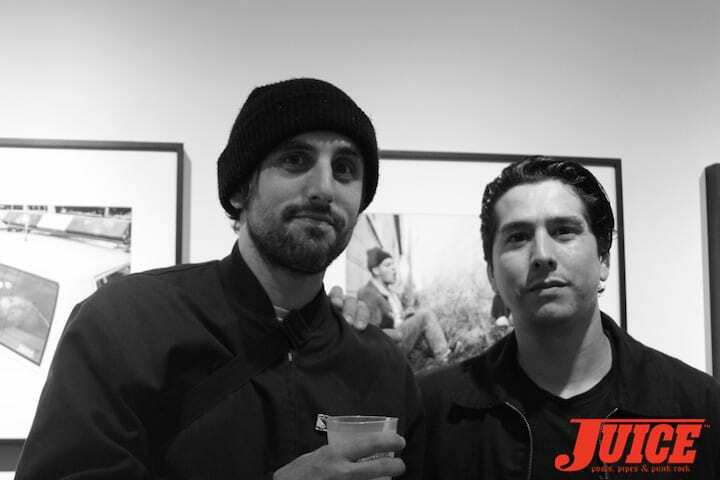 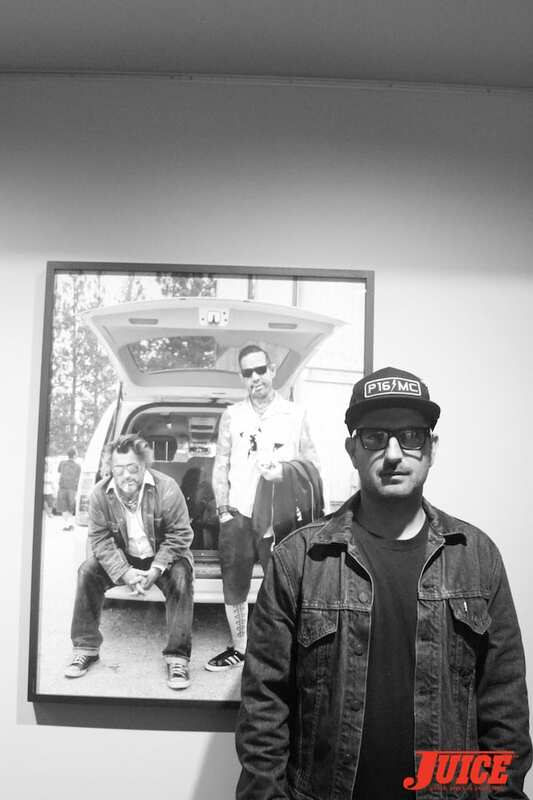 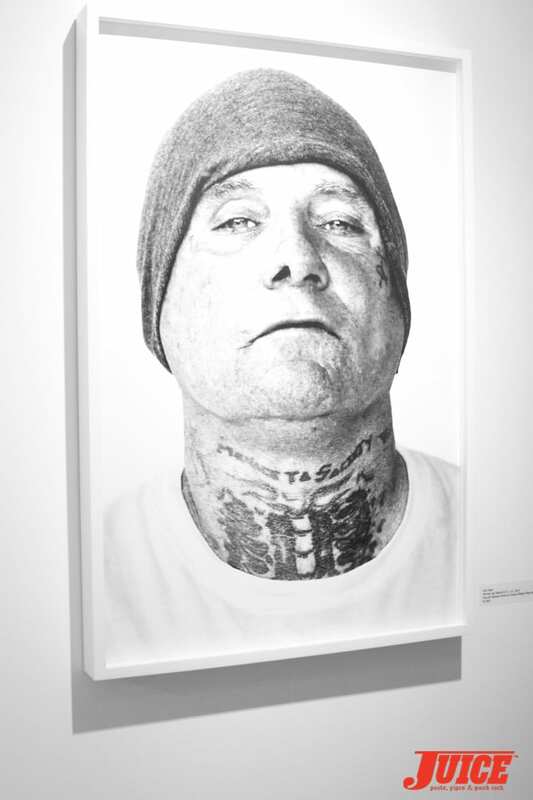 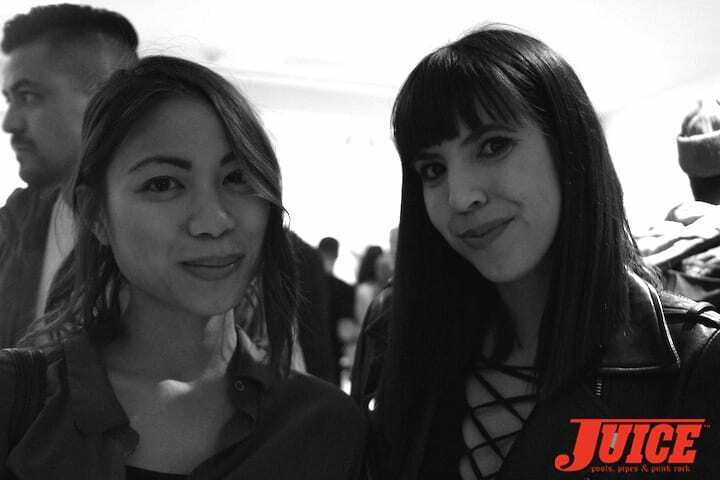 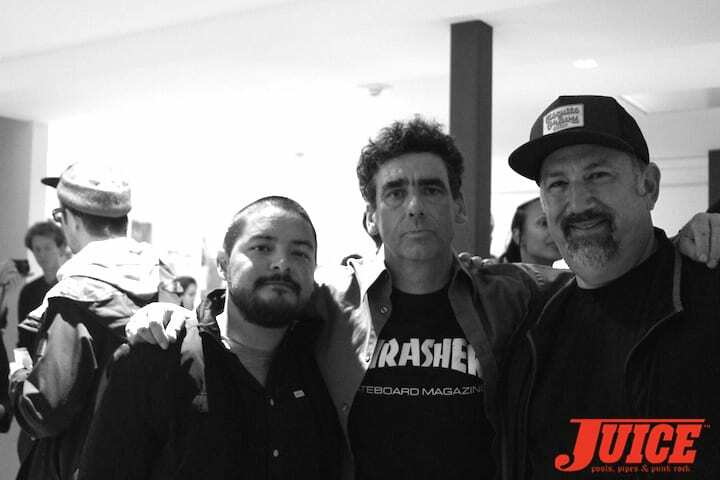 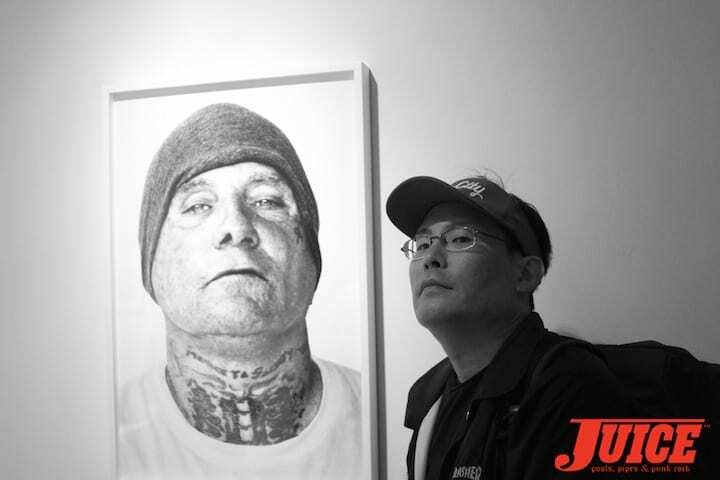 Rolling Through The Shadows at the Leica Gallery in L.A.
Rolling Through The Shadows, at the Leica Store in Los Angeles, featured an exemplary collection of photography by some of the most well-respected VIPs in skateboarding. 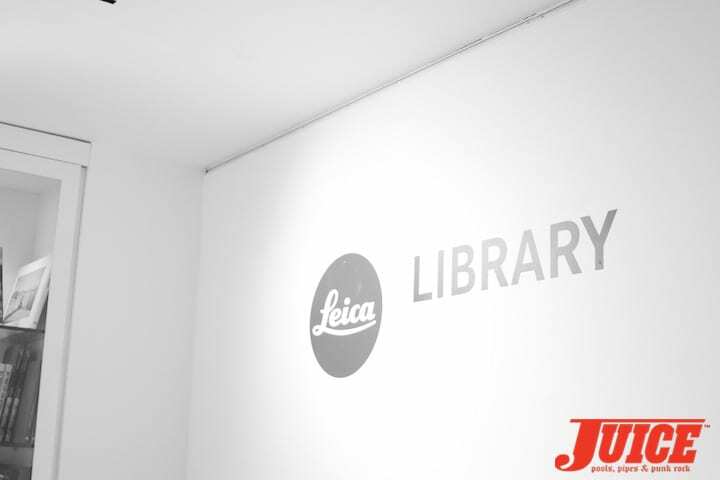 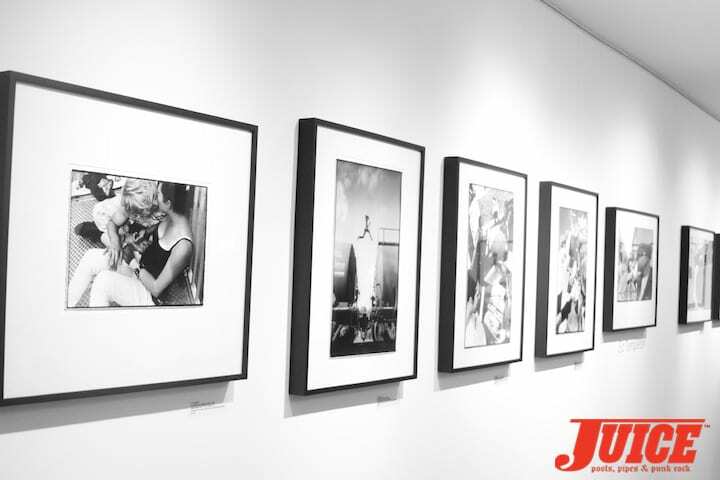 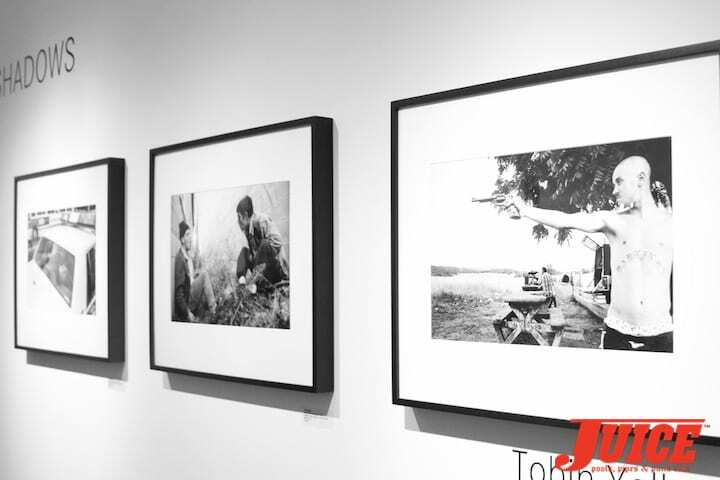 The show will be on display March 5-31, 2016 at Leica located at 8783 Beverly Blvd, West Hollywood, CA. 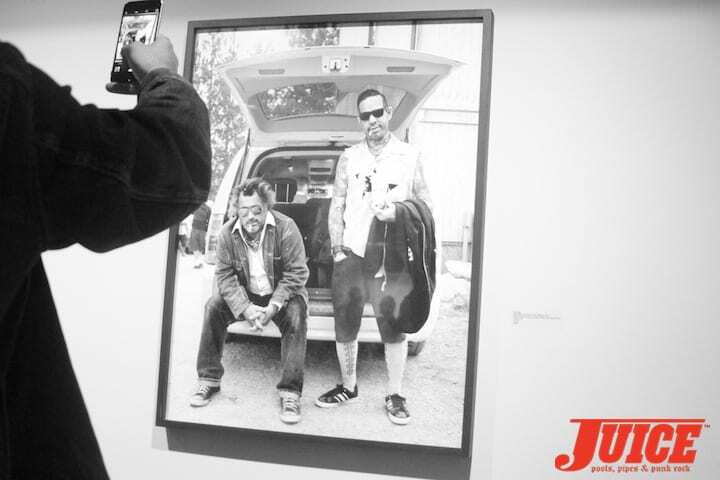 The display includes work by Anthony Acosta, Ray Barbee, Joe Brook, THomas Campbell, Jerry Hsu, Jon Humphries, Greg Hunt, Atiba Jefferson, Dennis McGrath, Fred Mortagne, Arto Saari, Ed Templeton and Tobin Yelland. 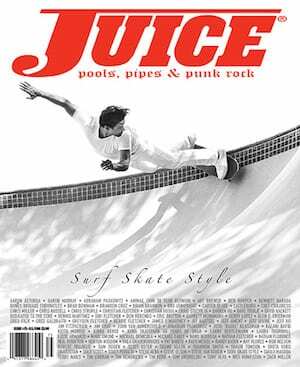 Do your eyeballs a favor and go check it out. 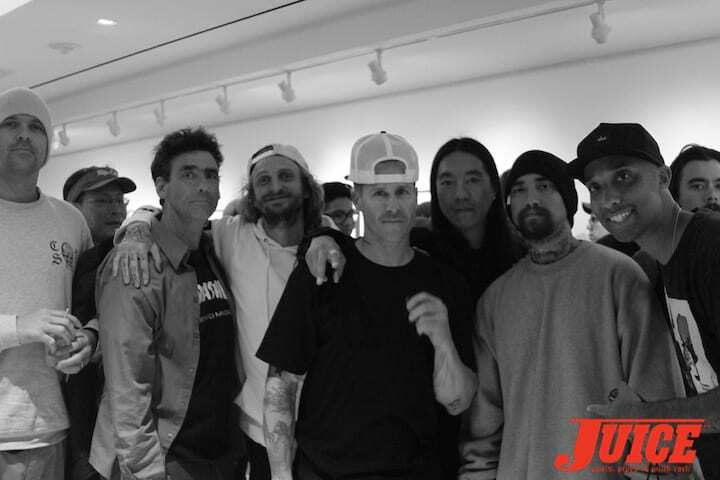 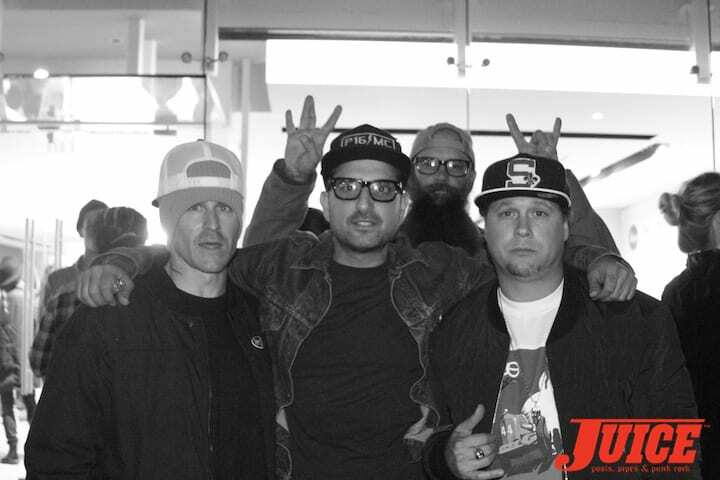 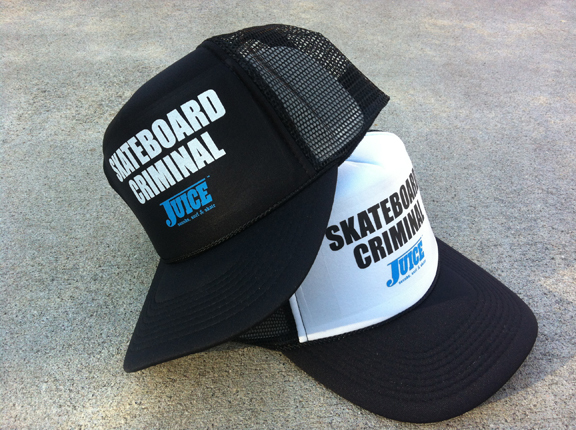 (L to R )Alex Horn, Lance Mountain, Lizard King, Jason Jessee, Nuge, Sammy Baca, Atiba Jefferson. 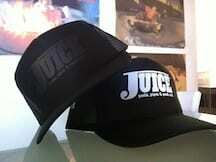 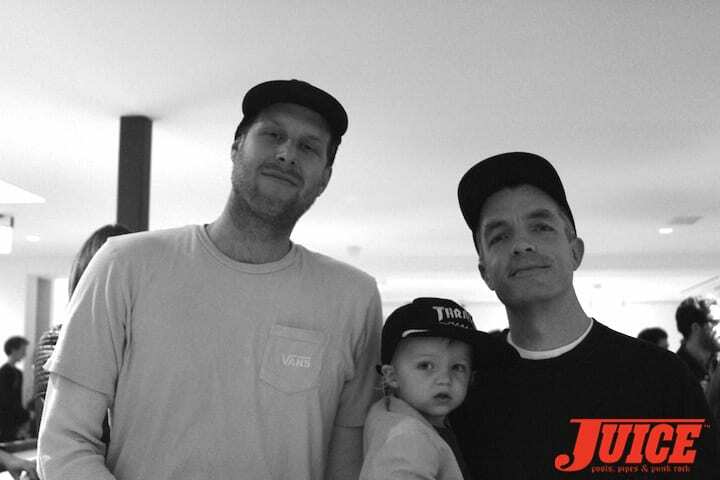 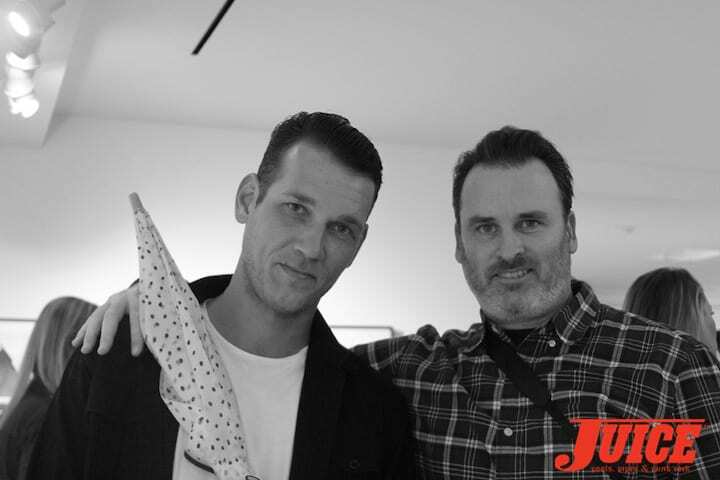 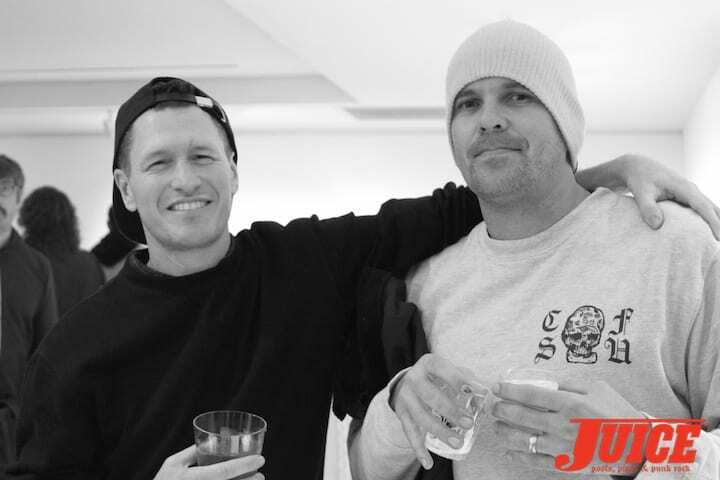 Arto Saari and Ed Templeton. 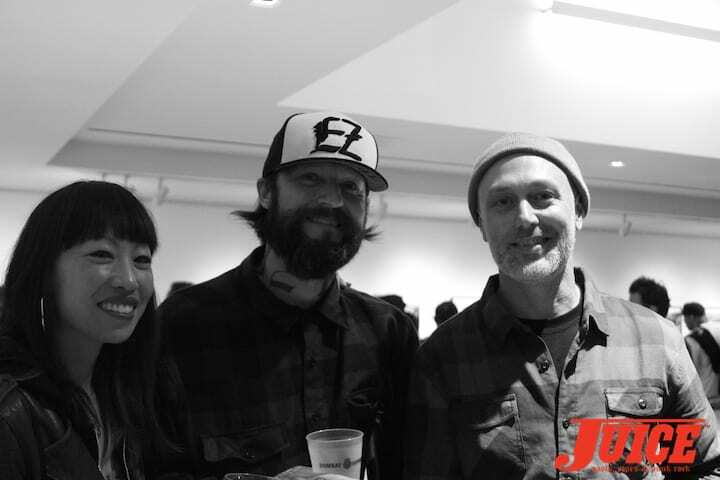 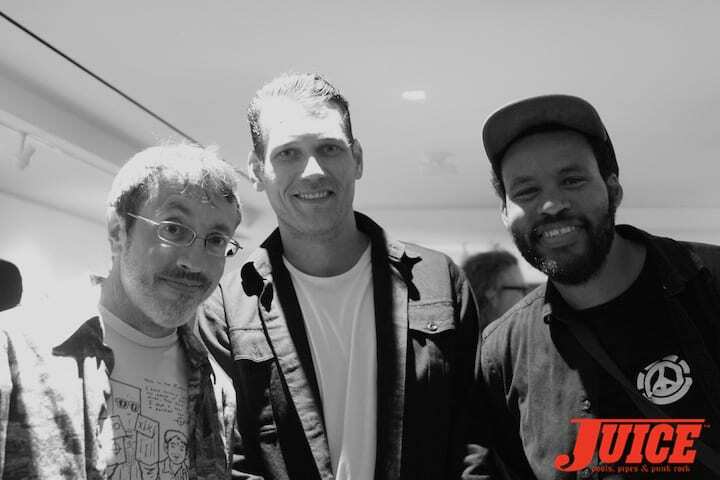 Sean Cliver, Arto Saari, Ray Barbee. 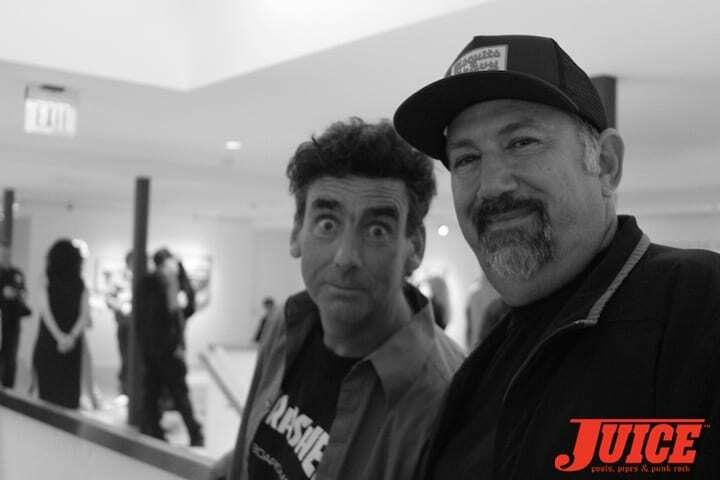 Justin Strubing and Alex Horn. 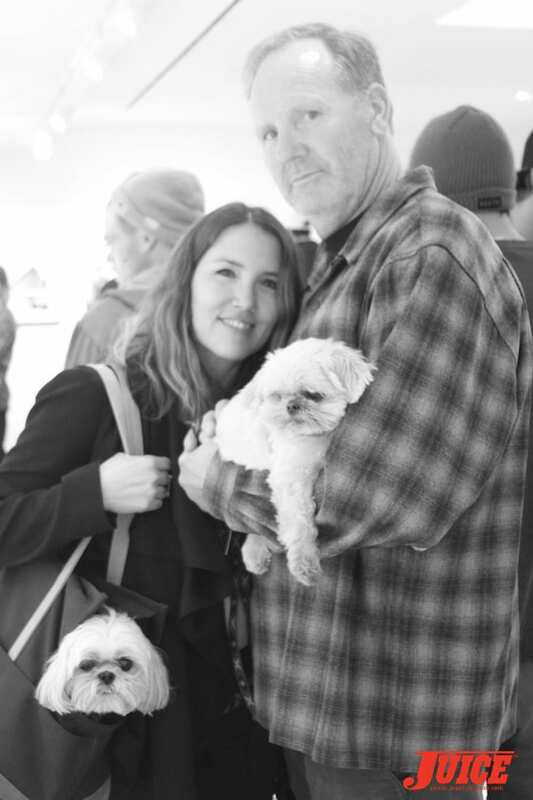 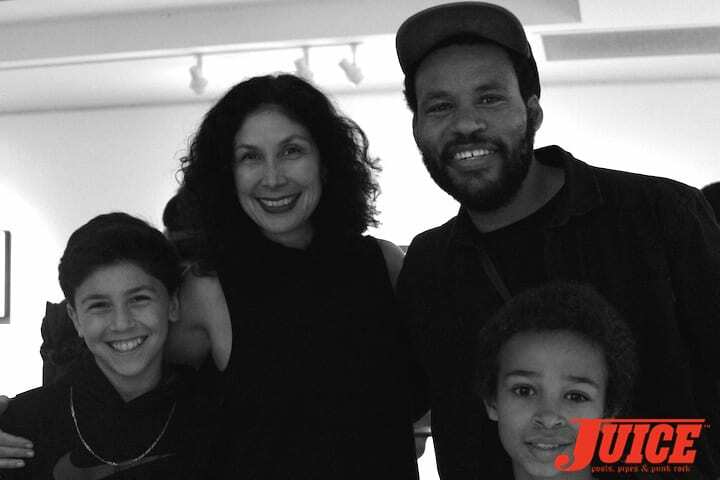 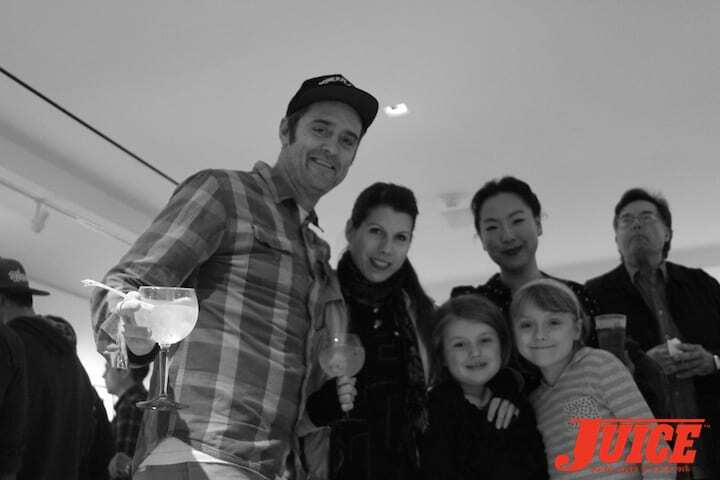 Paris Chong of Leica, her son, Leo, and Ray Barbee and his son, Nolan.